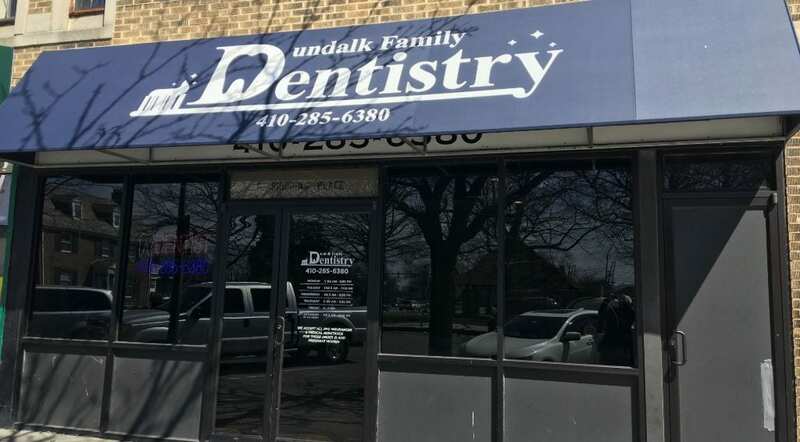 Our local dental office at 5 Shipping Place, long a fixture in the Historic Dundalk Town Center, is one of 10 Commercial Improvement Grant projects for DRC – and so rewarding! Yes, the new bright awning, door decal and lighter window tinting are all part of this façade upgrade, but there was so much reward beyond the front door – meeting and working with (the wonderful) Dr. Sahni and her (equally wonderful) staff. For those who remember this main street area in a different era, you know that Dr. Cooperman opened the office 48 years ago. Dr. Sahni came in 2005 to continue the general dentistry practice for adults and children. Today she and her staff, Tina and Lisa, see long-term patients, their children – and their children. All three are committed to professional and personal service, happy to help patients who they know really need their expertise and changing pain into smiles. Dr. Sahni’s practice has felt the effects of heavy manufacturing closings as well as the opening of dental chains, but longevity has its benefits. Many of their regular patients have become family; for patients with health issues, staff will call just to see how they’re feeling. 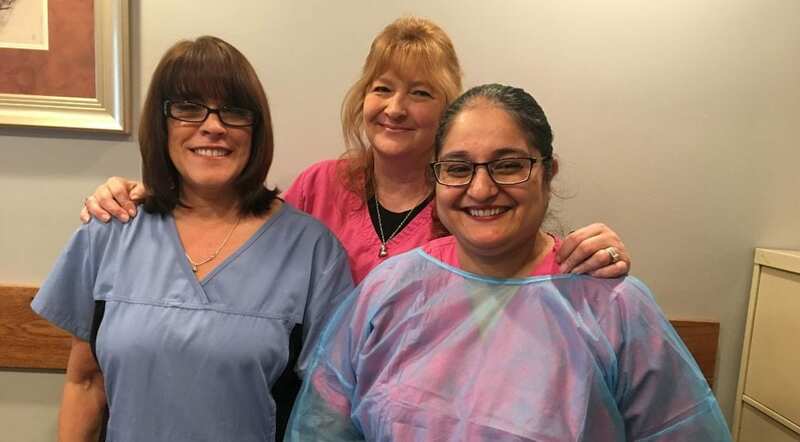 ‘Fun’ may not be a term many apply to a visit to the dentist, but Dr. Sahni’s group readily admits “we like to have fun!” (A root canal can be fun???) Their rewards are feeling appreciated, receiving hugs, and working with “the sweetest people”. They feel that they are working in a real community of honest, hard-working, caring people. They remember the priest who has paid for some parishioners’ dental work. Dental services include cleaning, fillings, crowns, root canals, basic extractions and Invisilign. 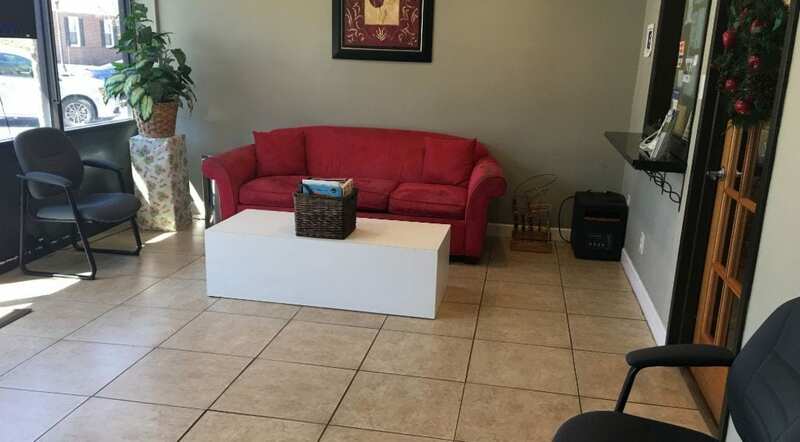 They accept many forms of insurance and work hard to make their scheduling fit their patients. Phone is 410-285-6380, or just stop in for more information.